recent line is recalled first. Would cause the directory for drive A to be displayed upon pressing F10. 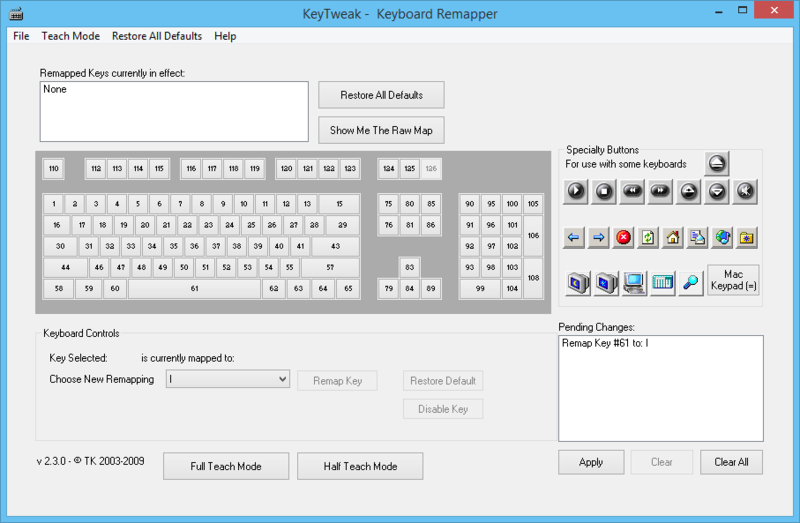 KEY Displays the current settings of all function keys. Home Clear the screen and home the cursor. to your version of DOS to FUNCTION.COM and KEY.COM. ** Only tested on the Columbia MPC. 1) FUNCTION must be loaded before SIDEKICK. 1) Format the diskette using the /S option. I'll get the disk with the new version back to you ASAP.